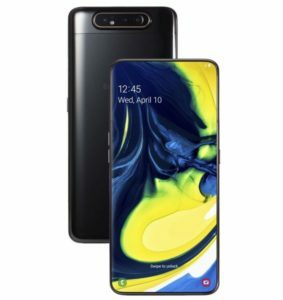 Samsung has announced its next Smartphone Samsung Galaxy A80 under its A series at an event held in Thailand. 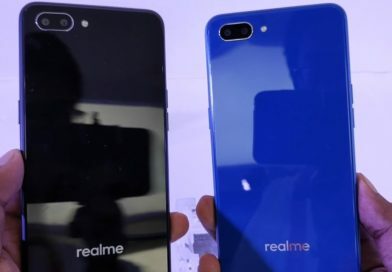 It is the first smartphone to be powered by Snapdragon 730G Chipset. 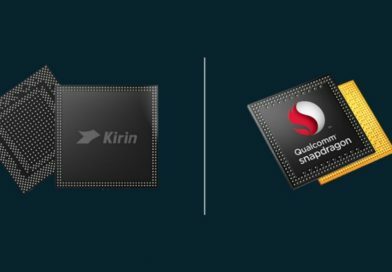 Qualcomm has just revealed this gaming centric chipset coupled with Adreno 618 GPU just before the launch of this smartphone. The device comes with a 6.7-inch Full HD+ Super AMOLED new Infinity display which is a new Infinity display. It is the first device from Samsung which comes with popup Selfie camera which rotates into a front camera as well. 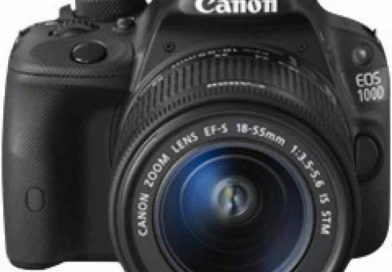 As far as camera is concerned ,it gets a 48MP primary sensor with a f/2.0 aperture. And a 8MP secondary sensor which supports 123° ultra-wide angle with f/2.2 aperture. Moreover , it runs on Android 9.0 pie out of the box with Samsung One UI on top. The smartphone also gets in-display fingerprint sensor. It is powered by an 3700mAh battery which also supports Qualcomm quick charge 4+. 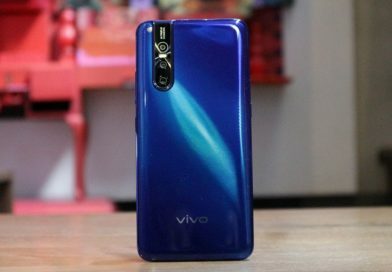 As far as storage is concerned , it comes with 8GB of RAM and 128GB Internal Storage. 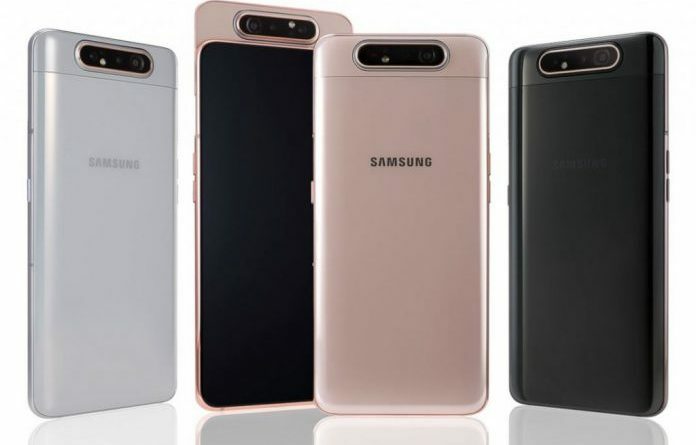 The Samsung Galaxy A80 is priced at at €649 (Rs. 50,999 approx.). The smartphone will be available to purchase starting from May 29 onwards in selected markets. As far as India launch is concerned . 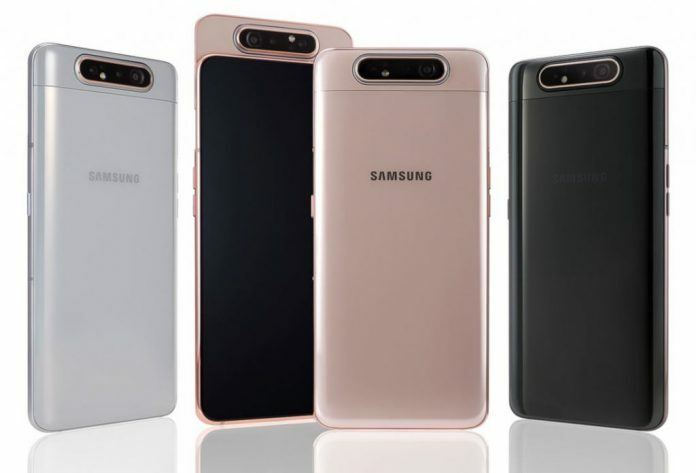 the Samsung Galaxy A80 is expected to launch in India on 10 May, 2019.